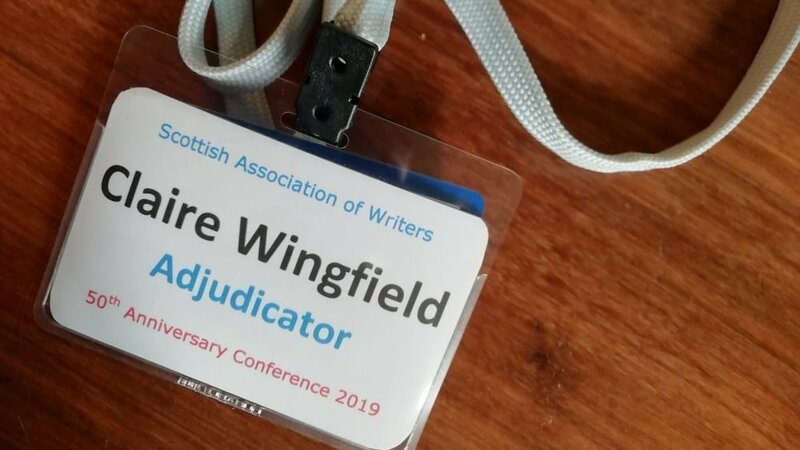 This month, I was lucky enough to be invited to adjudicate at the fabulous 50th Anniversary Conference of the Scottish Association of Writers. As well as judging the wide-ranging and impressive non-fiction submissions, I ran two workshops focussing on writing and publishing goals. Two topics came up that we didn’t quite get time to cover, so I thought I’d take the chance to explore these here. The first was momentum and time management. 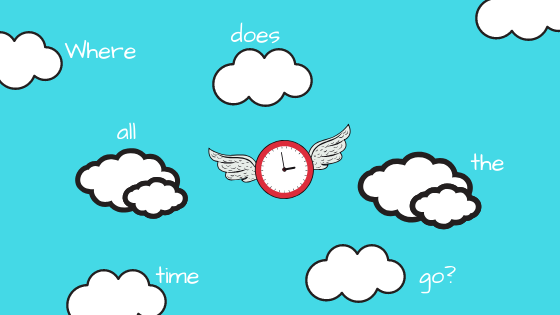 In our busy world, with so many demands and distractions, how does anyone get time to complete a manuscript – let alone enough of these to build a writing career? During the event, I spoke to a number of writers who were struggling to squeeze writing time around busy jobs and caring commitments – as well as a few who had enviable free time but still struggled to keep momentum going and be as productive as they’d hoped. With two young children at home, I definitely know the frustrations of never having quite enough time to catch up with all my ideas. Some of my author friends get up early to get their writing in before the rest of the day starts and when my children were very small I adapted this by saying I would do the thing that was the most important to me (writing!) as early as I could each day. For me, this wasn’t getting up early, but it was the earliest opportunity I could take – usually my son’s morning nap. I also accepted that some days I wouldn’t manage my writing slot, but on those days I would do one thing to further my writing. The one thing could be a simple note about a character or plot idea; it could be a social media post to build my online platform; it could be just a few paragraphs or a quick photo to add to my research file. Just one thing to keep the momentum going. I also learnt to make sure I left enough ‘signage’ in my notes when I did have to take a longer break from my writing, so I could quickly find the right direction again. You can adapt this exercise to step up your marketing motivation also. The second topic that came up a lot over the weekend was confidence. From lack of confidence to promote work, or share it with others, to ‘impostor syndrome’ preventing the enjoyment of crucial moments. This is a very personal topic, and one I believe everyone battles at some point in their writing career. One way I try to get around dips in confidence is to remember that everyone plays different roles at different moments. Sometimes we will be ‘in the audience’ or ‘cheering on others’; sometimes it will be our turn to step into the spotlight! With thanks to all the fabulous authors and industry professionals at the SAW 2019 Conference – and especially to the team for a fantastic job organising the weekend! If you have any strategies or thoughts on productivity or confidence-building for writers please share in the comments below. Need some support with one of these aspects of your writing life? I offer one-to-one consultations as well as a full range of editorial and consultancy services.